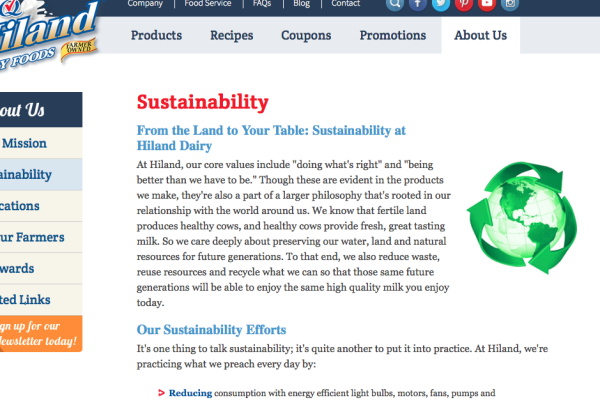 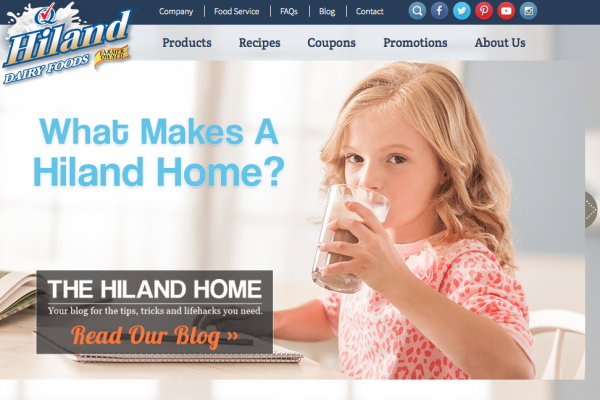 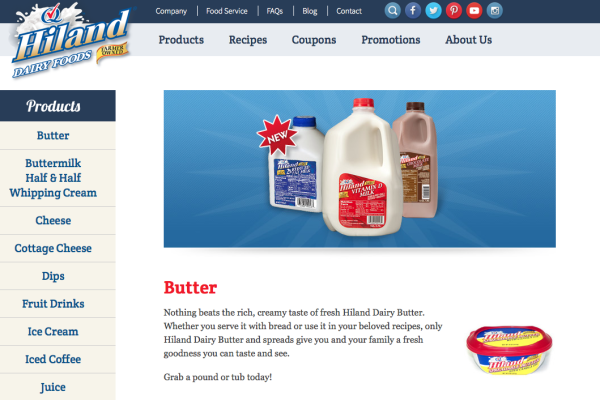 InkHarmony was contracted to write complete website content for Hiland Dairy. 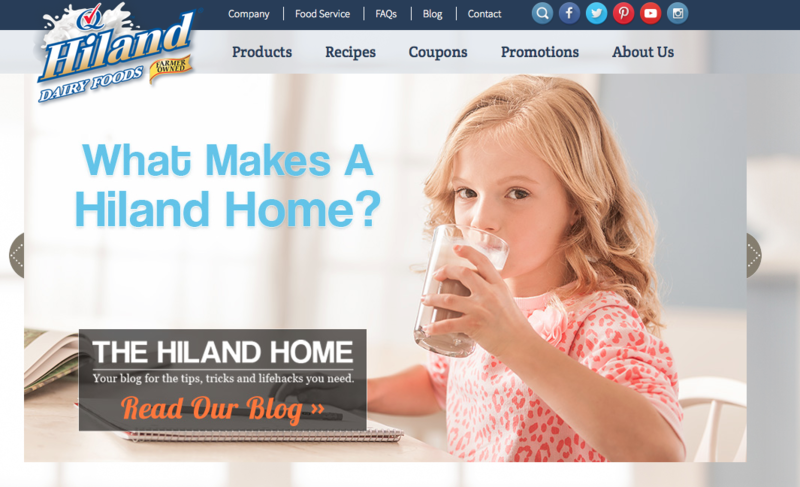 In addition to working on copy for eNewsletters, radio scripts and ads announcing and explaining the name change from Roberts Dairy, to Hiland Dairy, InkHarmony provided content writing for all of Hiland’s site, including its product descriptions. 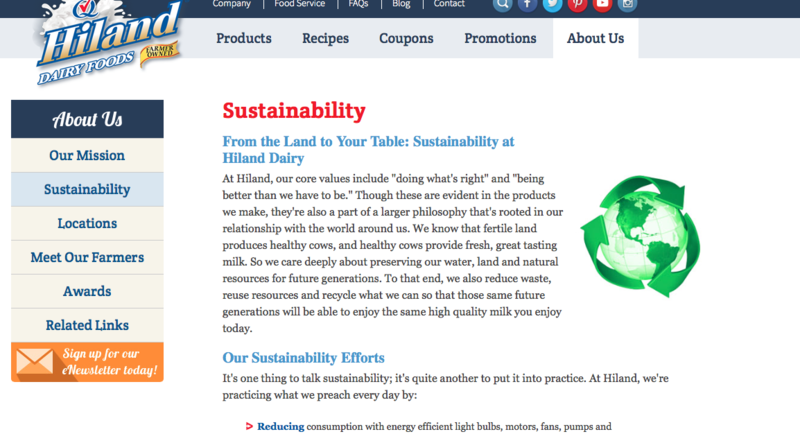 Working with members of the food retail industry is something InkHarmony enjoys and excels at. 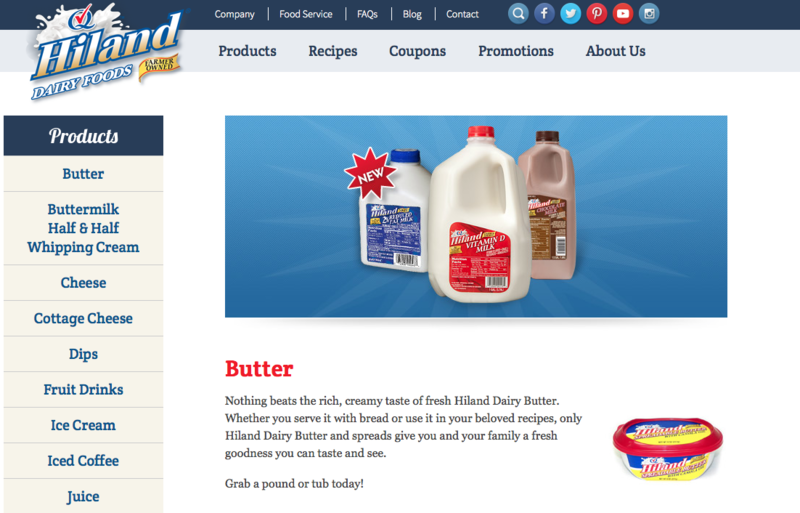 See Hiland Dairy for yourself!